It has has seriously felt like forever since I have done a review on a eye shadow palette. Well, its actually been forever since I have actually bought one. But I have had this baby in my collection for almost a month now, and I totally forgot to review it. 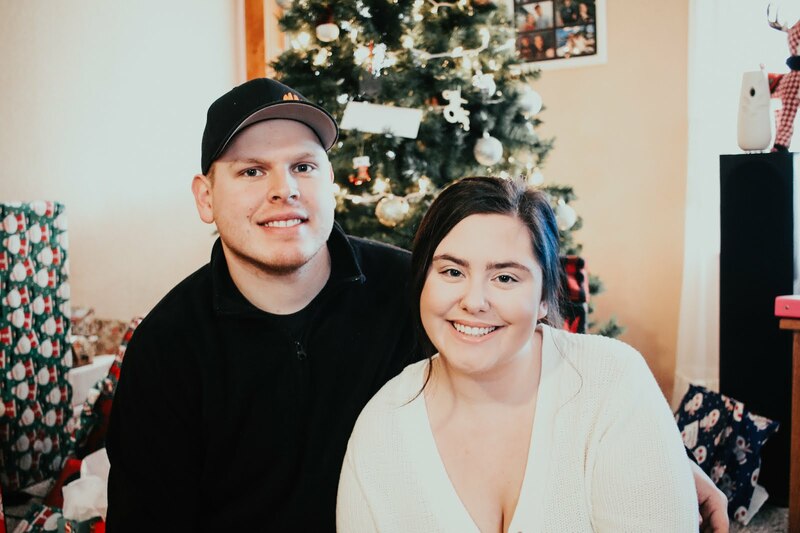 So I thought I would go a head and review it for you guys as well as post my swatches. 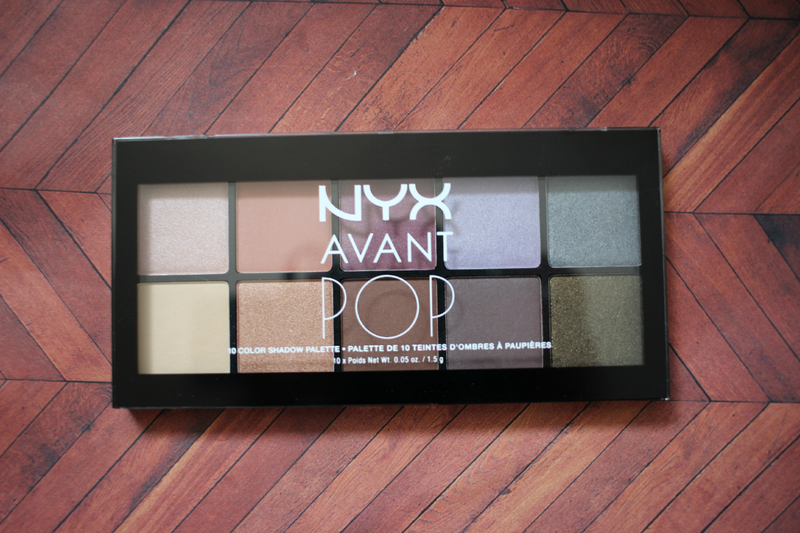 This is the NYX Avant Pop! palette in Nouveau Chic. This was one of the newer palettes that NYX released, and there is also two additional palettes that came out at the same time as this one. I found this one had the most neutral shades compared to the others because the other palettes had more vibrant colors. I was a little nervous when swatching these because I always come into problems with some of the NYX shadow palettes. A lot of the times they are chalky and not pigmented, so I honestly was not hoping for the best, but as soon as I started swatching, I fell in love right away. 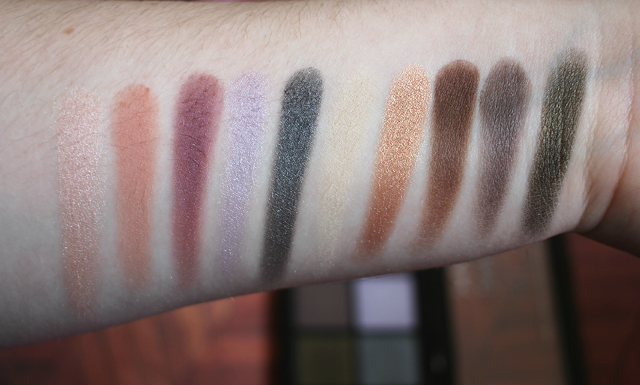 Most of the shades were extremely pigmented and very easy to blend. I did notice a couple of them did lack some pigmentation though, so for the swatch I did have to go over a few swipes. You can see the light lilac shade didn't have as great pigmentation as well as the first shimmery light pink shade. But other then those two shades, the rest turned out great. My favorite shade in the whole palette is the shade thats on the top row all the way to the right. Its a beautiful gun metal color and it just performed amazingly. Overall I was VERY impressed with this palette and it does make me want to go out and buy the other two palettes. This palette can be purchased at www.ulta.com for $16.99, so it is a little bit on the pricey side, but for a drug store palette I really enjoyed it much better then the Maybelline palettes and the L'Oreal palettes. Also a lot of times NYX is buy one get one 50% at Ulta, so you may be able to get this for even cheaper! 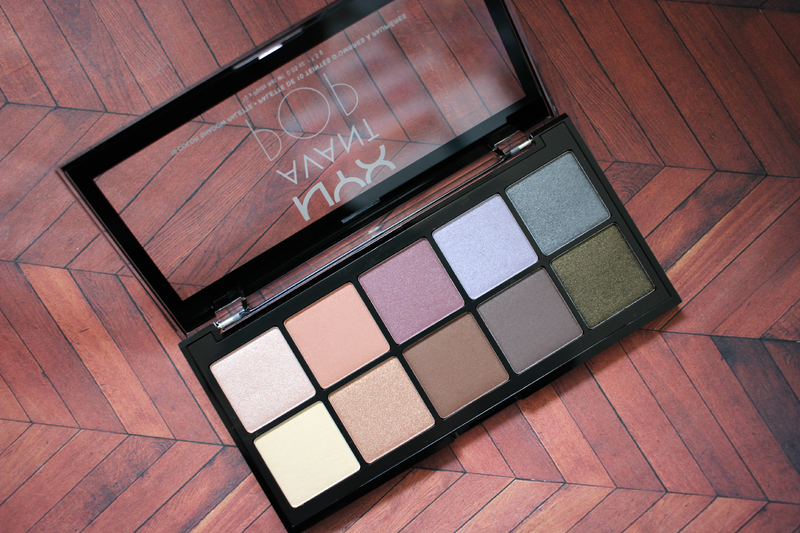 Oh wowza, this palette is a stunner! In the pan, it looks normal maybe even a bit 'meh' but the swatches are amazing!